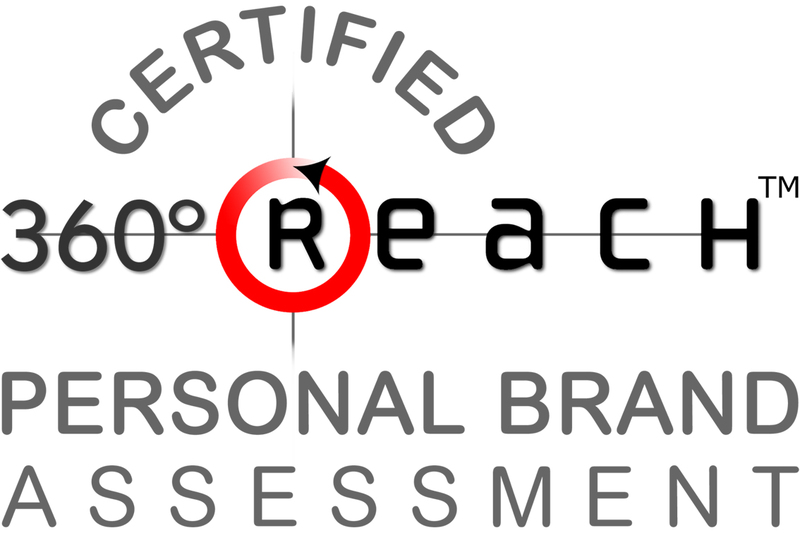 360°Reach is the first and leading web-based personal brand assessment that helps you get the real story about how you are perceived by those around you. It gives you anonymous feedback about your brand attributes, brand persona, strengths, and weaknesses so you can expand your career or business success. The basic version of the tool is FREE and you can sign up here. Do you know how the world sees you? Are you digitally distant or digitally disguised? Your first page of search results is what people are using to make critical and even life-changing decisions about you. Assess your current online identity and then strategize how to improve, adjust, and even clean-up your search results. The best resource for this is a FREE tool called the Online ID Calculator. By googling your name and answering just a handful of questions you will learn where you are situated on the ‘digital scale’ – a scale which measures the volume of information about you and the relevancy of this information to who you say you are. You are then plotted somewhere on the scale – ideally you want to have high volume and high relevance to ensure you are distinct. I have always been a huge fan of ‘personal portals’ that are essentially the window to your personal brand on the web. Two very common portals are About.me and Flavors.me where you can set up your own 1-page portal on the web. They are totally FREE so if you have not set one up this year then do it now! Once you know your digital identity, be pro-active throughout the year and manage your online reputation. Three great tools to manage your reputation are BrandYourself.com, Vizibility.com, and Profiled.com. Open a profile on each of these platforms because after all a basic account is (yup, you guessed it!) FREE! Also, set up Google Alerts (also FREE) for your name so that anytime your name does show up on Google, you will get an email informing you of this new search result. The key here is to take ownership in managing your online presence throughout the year. Make it a regular habit to even ‘ego surf’ – Googling your own name – to see how the world sees you! This is one of the simplest and most overlooked ways to build your visibility and credibility. If you are an active contributor of content / thought leadership online, are you verifying your “authorship” to these posts that show up on Google search? Essentially what this does is link your content that shows up in Google search to your Google+ Profile. This means that your profile photo appears alongside search results attributed to you as well as a link to more content from you as the author. Some people have no interest in using Google+ and that is fine. Simply set up a FREE Google+ profile and link it to the content you create and enjoy a higher click-through rate for your content. To learn how to set up Google authorship click here. Do you know other tools to use to jazz-up our personal brands? Please let us know in the comments below.